Let’s then welcome … A-Commerce, which will soon replace the E-Commerce term. 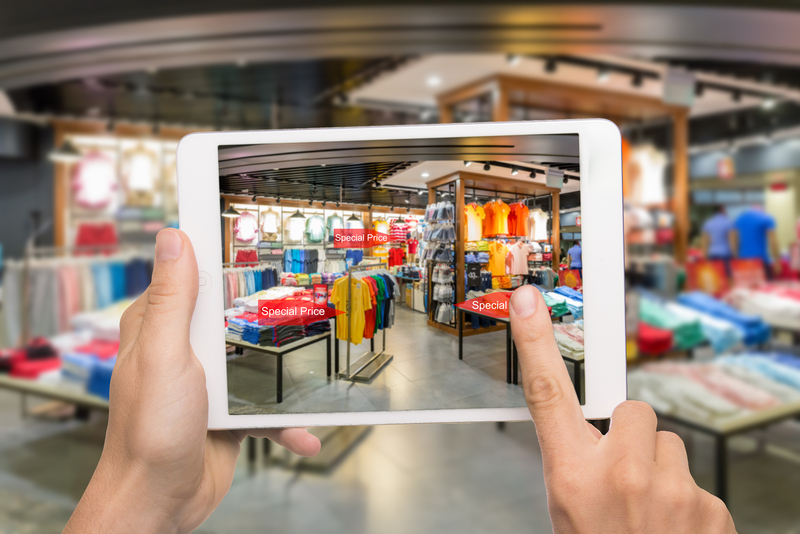 Through AR, retailers can now offer a more interactive and personal experience that will shift the way we shop forever. Of course, brick-and-mortar stores won’t disappear just yet. But for sure we are coming closer to see that happen one day. Daniel Franklin, executive editor at The Economist and editor of “The World in 2018”, told CNBC in an interview that he believed one particular theme to watch out for in 2018 would likely be an impending “techlash.” Over the coming months, lawmakers across the world will likely turn on tech behemoths such as Facebook, Google and Amazon, Franklin said. All revolutions are disruptive, and Industry 4.0 is no exception. It poses risks, but offers tremendous opportunity: for new products and services, better ways to serve customers, new types of jobs, and wholly new business models. What happened to the voting process? I enjoyed having a little say in the matter of acceptance or rejection, and seeing what others think about the terms.